Welcome to the St. Joe Family! Thank you for your interest in St. Joseph Early Learning Ministry. 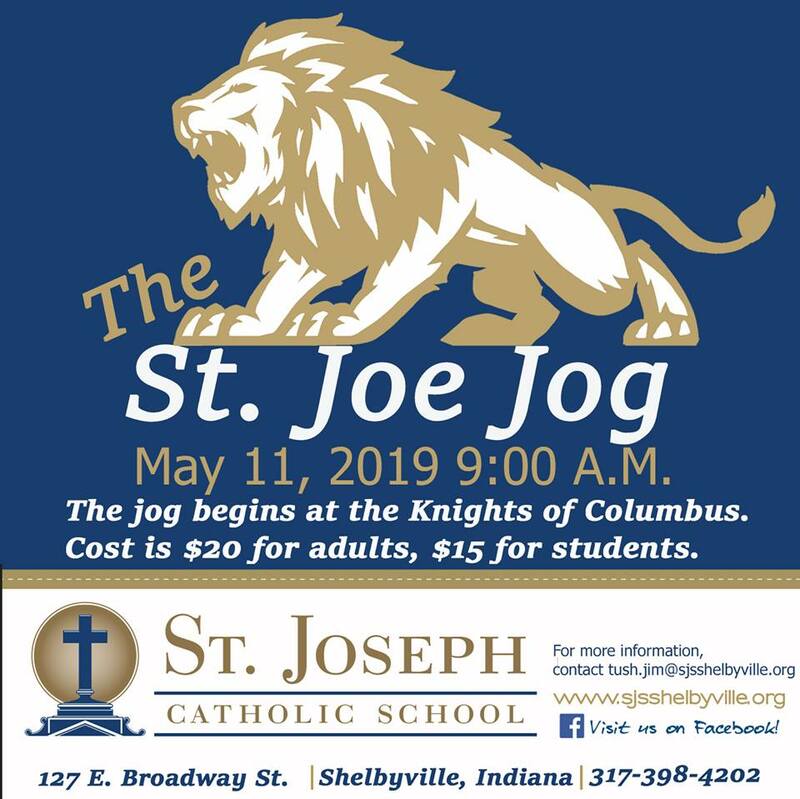 Here at St. Joseph, we are dedicated to nurturing the whole child – physically, emotionally, socially, intellectually, and spiritually, so that each child will develop a lifelong love for learning and become a responsible Christian member of our society. This is done through a quality early childhood environment, which includes small class sizes, low teacher-child ratio, developmentally appropriate learning activities, and learning through play. We are proud to be a Registered Ministry accredited by AdvancED Early Learning Standards. We believe that this further defines our commitment to a quality early learning program. We hope that the following information will answer some of your questions. Please feel free to reach out if you have any further questions! New families only – Complete the Online Registration Form, or register in the school office. You will receive a phone call from a member of our Early Learning staff to learn more about your child and your goals for their education. Upon completion of this interview you will be notified of your child’s acceptance. Upon acceptance, pay the $50 (per family) registration fee to the school office – this will guarantee your child’s spot in our program. Complete registration form and physical/well-child visit date within the last 12 months. * Your child must be 3, and potty trained, by August 3rd, 2019. We understand that many of our families also need before and after school care. Extended Learning provides care before school from 7:10 – 7:45 at no cost. The elementary school provides after school from 2:50 – 5:30. A small fee is charged for after-school care.